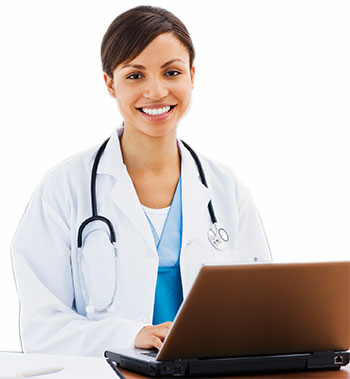 Want to become an IBCLC? Our highly acclaimed LEAARC-approved BreastEd Course prepares you to become a Lactation Consultant. Our courses & lectures are perfect for gaining CERPs and keeping up to date with the latest research & practices. We are passionate about supporting those who care for mothers and babies. Need CERPs? Sitting the IBLCE Exam? Our courses will meet your study needs. Start straight away and study when it's convenient to you 24/7/365 with certificates issued immediately upon successful completion of each course. Listen to health professionals from all around the World present breastfeeding in their culture. FREE lectures. View the list of all the great topics presented by international speakers and available to you at no cost. 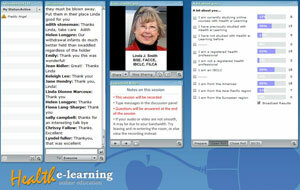 Online lactation education program for Hospitals and Health Groups requiring staff education.